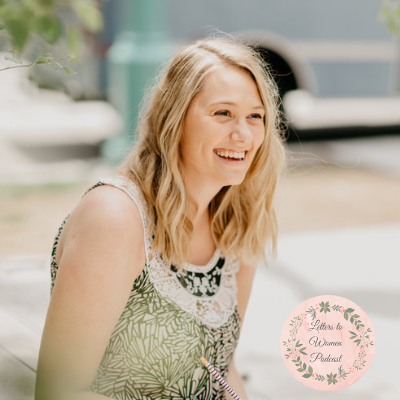 - Claire Swinarski is the creator of The Catholic Feminist Podcast, an incredible, top-ranked spirituality podcast for Catholic women who want to be inspired, informed, and intentional. - Check out Clair'e’s upcoming book with Ave Maria Press: Girl Arise! A Catholic Feminist’s Invitation to Live Boldly, Love Your Faith, and Change the World. The book comes out February 8, 2019! - Claire recommended reading what Saint Edith Stein has to say about women. She also recommend Saint Pope John Paul II’s “Letter to Women,” (a favorite for this show! ), and his letter on the dignity and vocation of women. - Wondering what it means to be a Catholic woman? Here are things you don’t have to do to be a holy, Catholic woman. - “The Waiting is the Cross” by Christina Dehan Jaloway is an incredible piece that both Claire and I love! - Find out more about the FemCatholic conference (where Claire is speaking!) here.